Folks, it’s just about 15 years into a new millennium and we’re already starting to see stuff like 3D printing and handheld computer tablets become commonplace. We’re ticking off a lot of stuff on our “it’s officially the future” list. 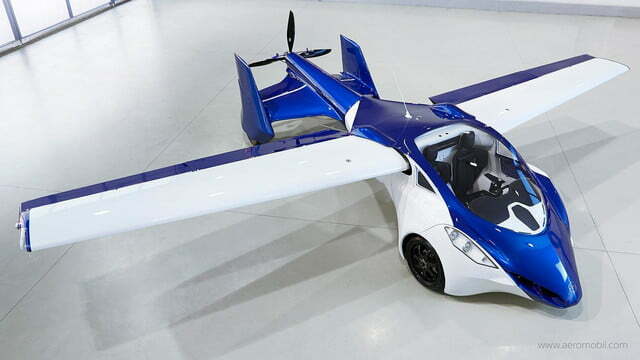 Accordingly, Slovakian company Aeromobil is hard at work so that we can tick off a big one: the flying car. 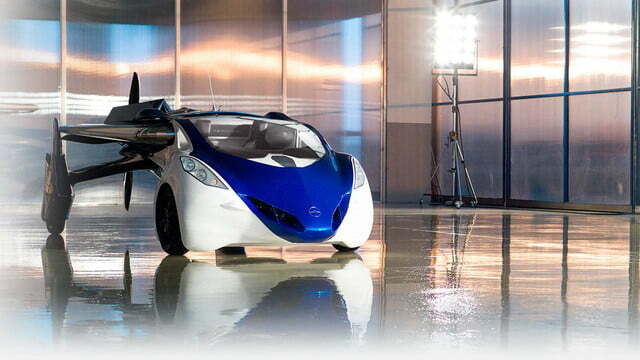 The Aeromobil 3.0 prototype is the latest manifestation of the company’s dream to marry automobile and aircraft. At first glance, it looks more like a plane with folded wings, and you’d be correct in that assumption. The vehicle’s body is a carbon fiber coating stretched over a steel frame. 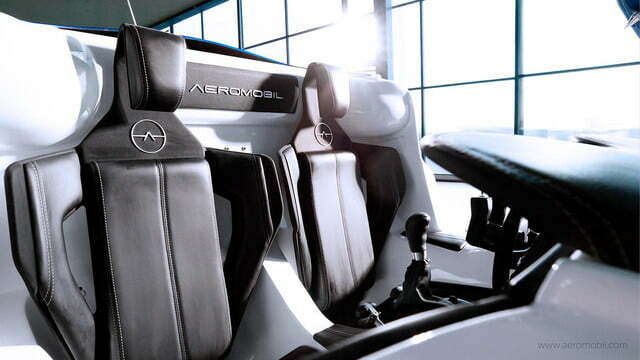 It can accommodate one driver/pilot, passenger, but not much else. 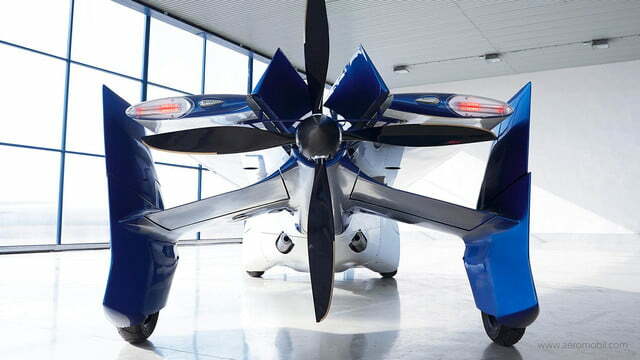 With a four-cylinder Rotax 912 light airplane engine, the Aeromobil is capable of generating around 100-horsepower for its road- and air-going needs. As a car, it’s said to be capable of a top speed of around 99 mph, claiming to get about 30 mpg. 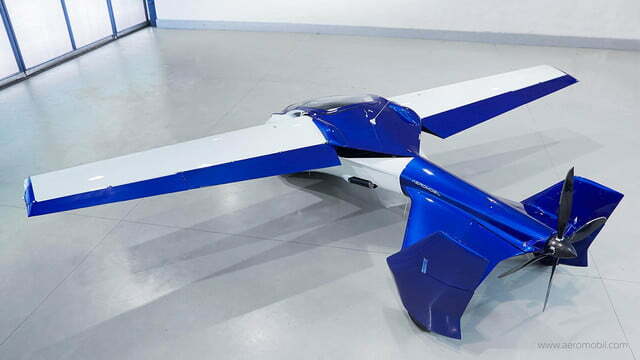 In the air (and to it’s credit, it does indeed fly), a rear mounted propeller keeps the two-seater aloft, capable of achieving an airspeed of 124 mph. 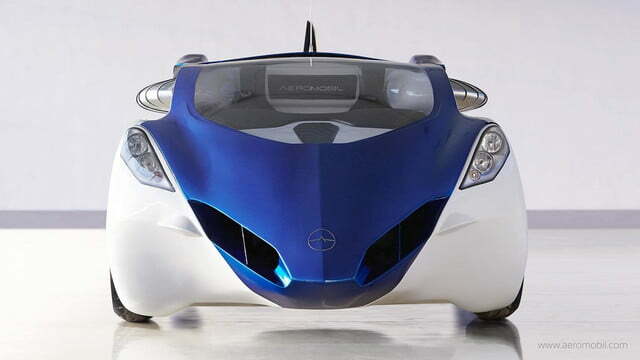 It also needs a minimum speed of around 37 mph to keep it from turning into the Aeromobil falling car. 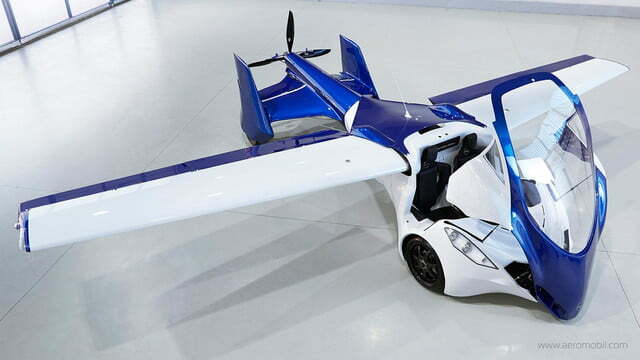 The people behind the Aeromobil hope to make their concept capable of true door-to-door travel, seeing as it can roughly fit in a standard parking spot, run on regular gasoline, and only needs a couple hundred meters to take off. 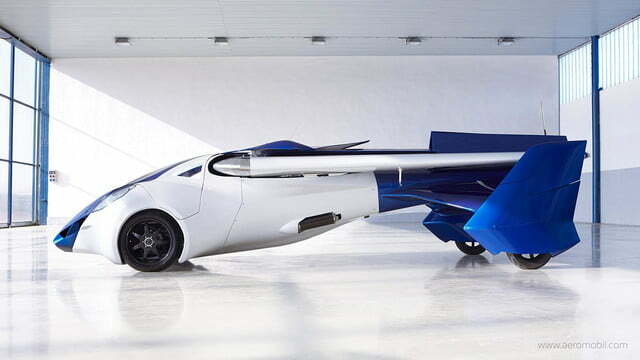 As fun as it is to entertain the flying car idea, even with the very cool Aeromobil 3.0, we’re certainly still a ways off from a true flying car. First off, people have been trying to tackle this concept for decades, like the 1950’s era Aerocar, which required three different government licenses for its operation. 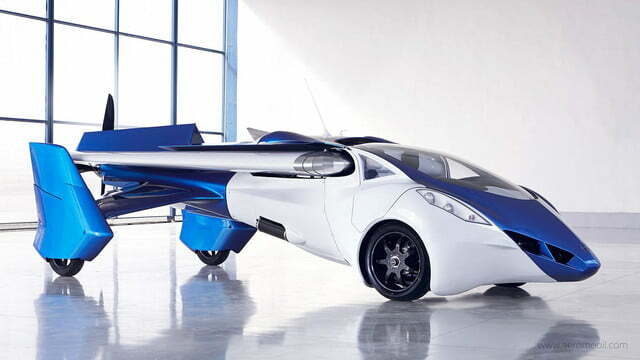 More recently, we’ve had Terrafugia try to bring its own flying vehicle to the streets. Ultimately, the best thing we’ve come up with is folding planes that can be driven to and from the airport. Oh yeah, you still need an airport, by the way. Don’t think the dream of soaring overhead of suckers stuck in a commute is happening any time soon. 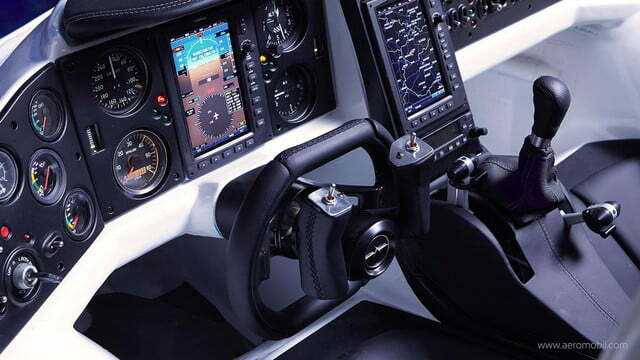 In the air, would-be flying car operators are subject to a wholly different set of rules, regulations, and skills required to operate a flying vehicle. Seeing as how we’re still dealing with stuff like texting behind the wheel, it’s no surprise that the autonomous car is way more likely to be seen on our roads than a flying one.